In an almost unprecedented act of genius, Marvel’s long lost, secretly loved but consistently butchered anti-hero The Punisher is finally getting his own ultra-violent spin-off series. And with star of just about every crime/drama movie/series in the last few years Jon Bernthal returning to re-don the skull-soaked tee after his first bow in Daredevil season 2, it feels like the perfect time to revisit all of the temporary Frank Castles that came before him. The original big-screen Frank Castle, Dolph Lundgren starred in Mark Goldblatt’s short-lived and largely forgotten actioner, which ditched the famous skull-design and angled for a more straight-up revenge movie vibe. So, although he was technically playing Frank Castle, Lundgren was essentially just being the same gun-toting bicep-curler he was all the way through the 80s. 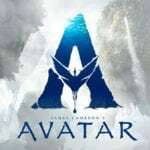 Even more weirdly though, this first stab at bringing the cult favourite comic character to life was actually produced by Australian production company New World Pictures, and was never released theatrically in the US (technically making it ‘ozploitation’). So it comes as no surprise that a lot of people don’t remember that the famous beefcake blondie Lundgren once donned a bad dye job and ran around calling himself The Punisher. Rumours at the time suggested that Lundgren still took the role pretty seriously though, shunning sleep and training a ridiculous amount every day in order to get the right withered look, and he’s certainly not a bad actor by any stretch. He’s just not Frank Castle. It’s probably more the fact that Goldblatt (more famous as the editor of Hollywood heavy-hitters like Terminator 2 and Rise of the Planet of the Apes) didn’t really seem to get what made the character special too, and to be fair to him, the best comic book iterations were still a decade or so away at that point. This one just came a little too early. Arguably the most brutal on-screen version of Castle to date, Ray Stevenson’s portrayal was a whole lot more super-human. Shunning dialogue in favour of smooshing bad guy skulls with his bare-fists, Lexi Alexander’s tremendously grim War Zone take is certainly more comic-booky, but still far from the sort of well-rounded treatment Frank deserves. 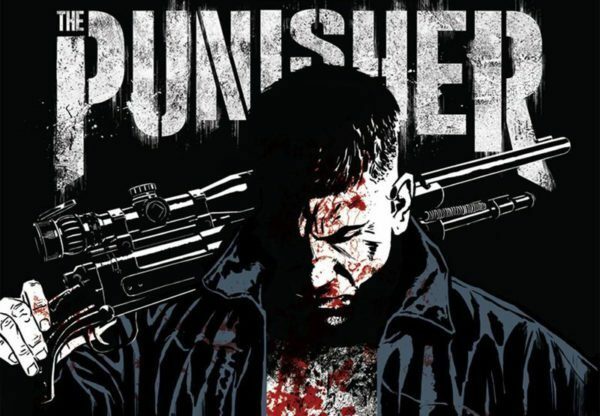 Opting to go a lot more intense and full-on than the previous efforts, Stevenson’s Punisher comes off as a morose and actually kind of scary individual, often killing (in seriously grisly fashion) for what feels like no real reason at all. There’s obviously a need for the character to be unwavering in his brutality, but here he just felt unhinged; like there was no humanity left in him, and so, no real way for the audience to get on board with his crusade either. Stevenson usually gets a lot of fan praise for just how far he takes the character, and here he places higher than Lundgren for that exact reason (at least he makes some attempt at actually being The Punisher, even if it is a slightly misjudged one), but compared to the next few, there’s quite a wide gap in quality it must be said. In favour of the Ray Stephenson version: No John Travolta. That alone makes it much more re-watchable. 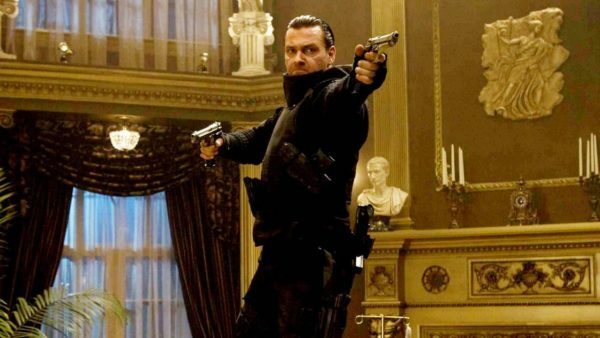 Punisher: War Zone is a guilty pleasure of mine.